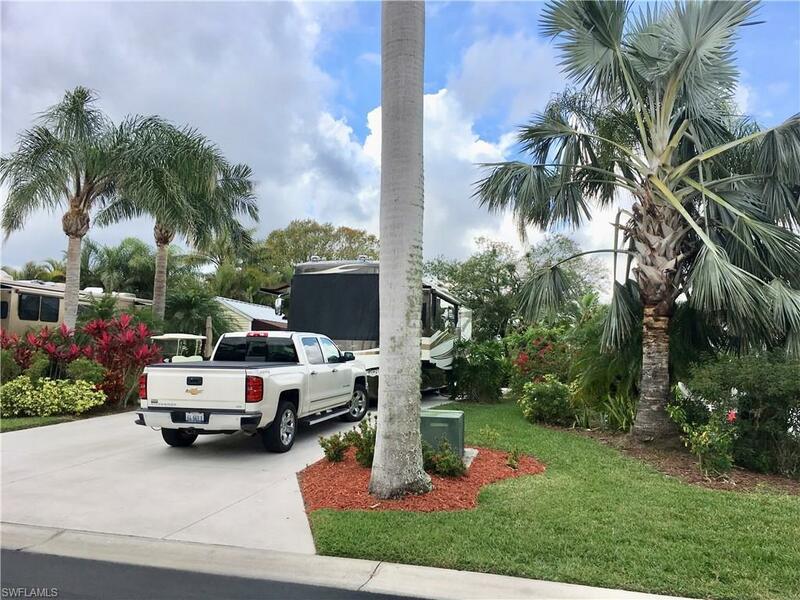 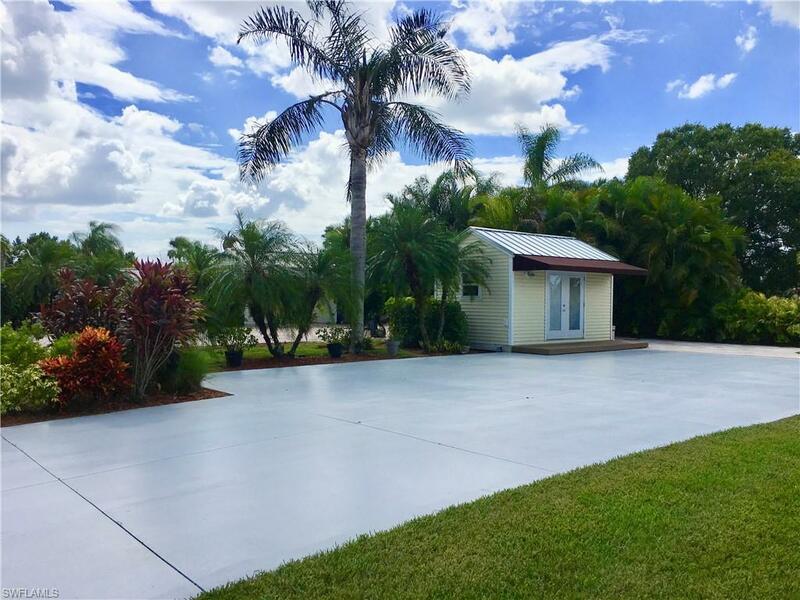 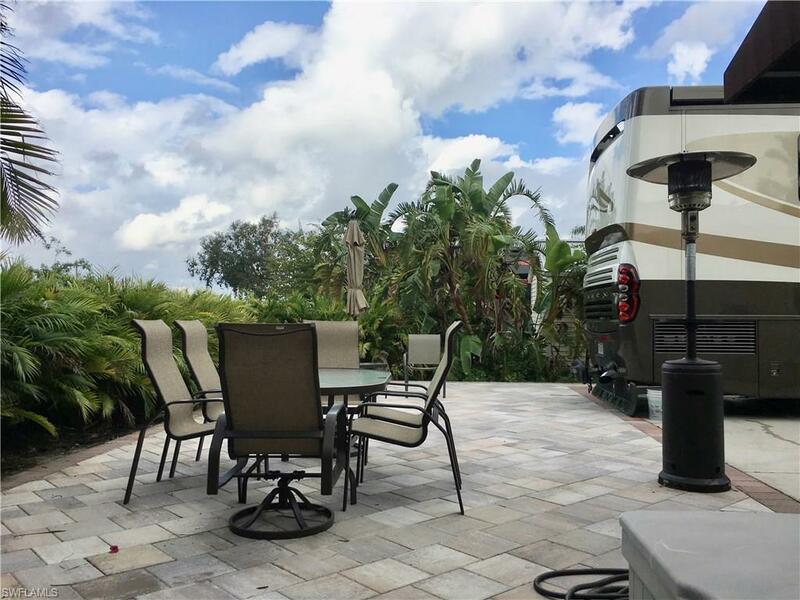 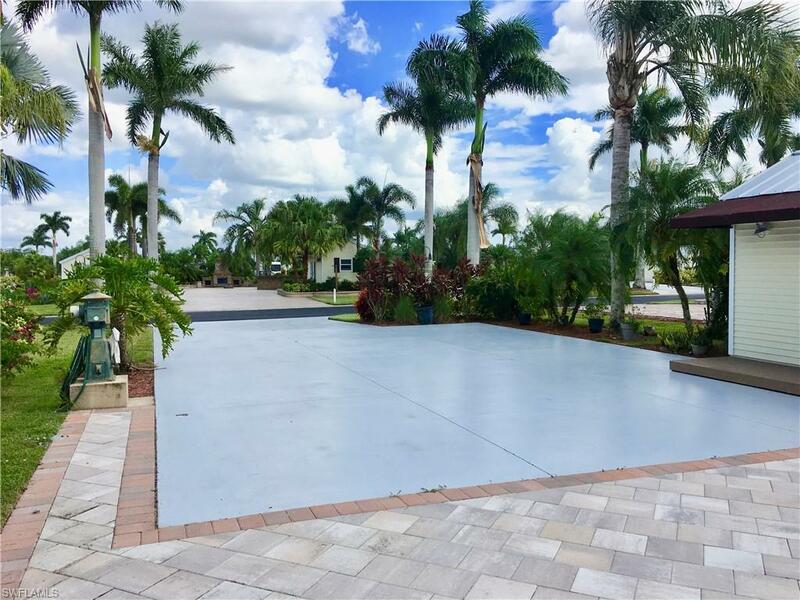 RiverBend Motorcoach Resort RV Lot 39 is located on the western border of the resort and boasts a large paver patio to the rear of the lot allowing privacy and seclusion. 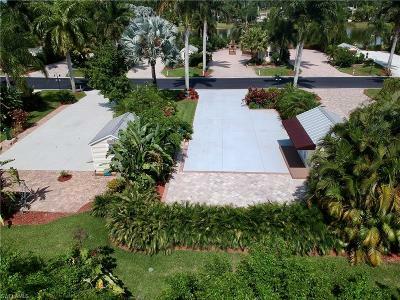 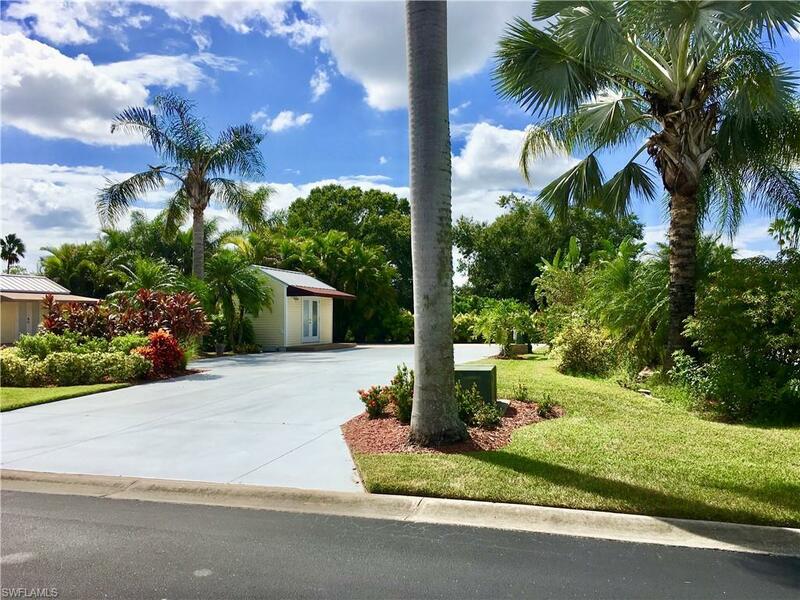 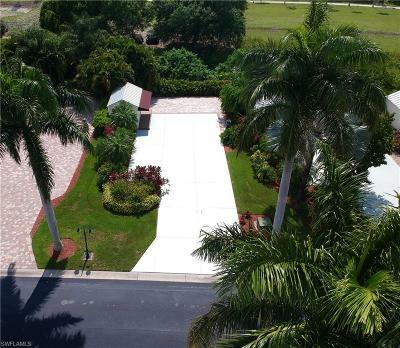 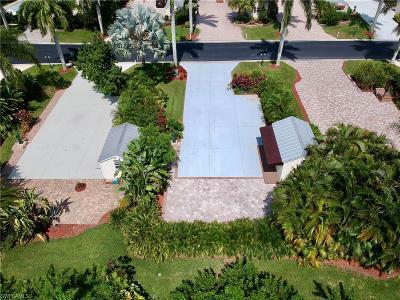 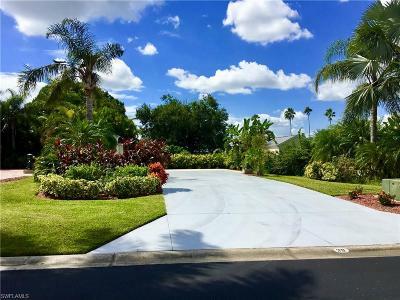 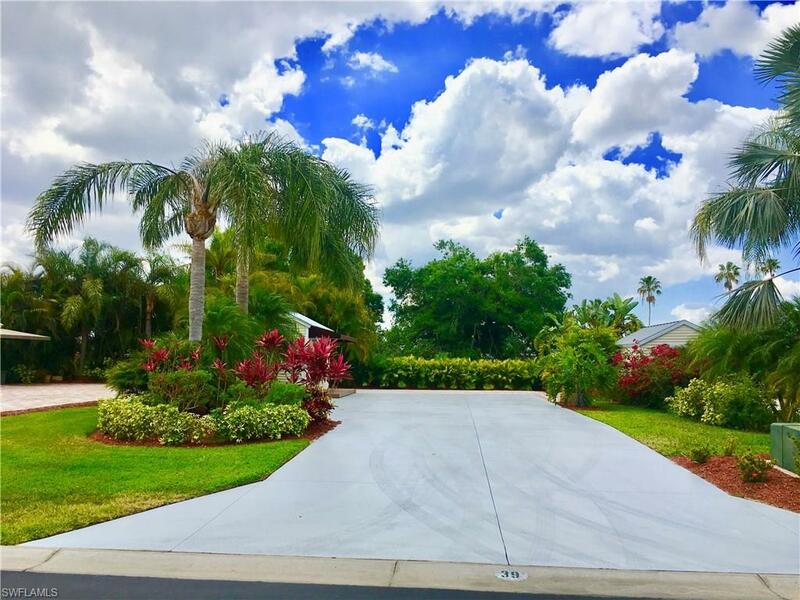 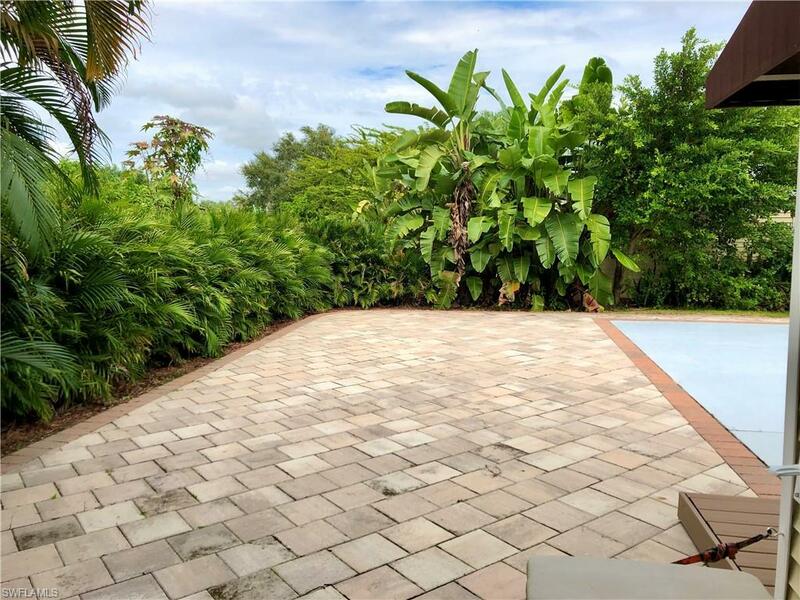 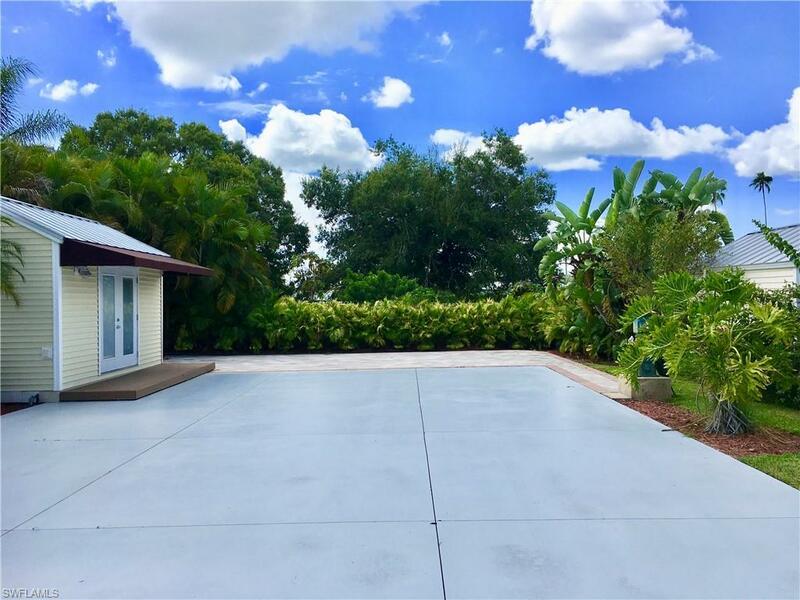 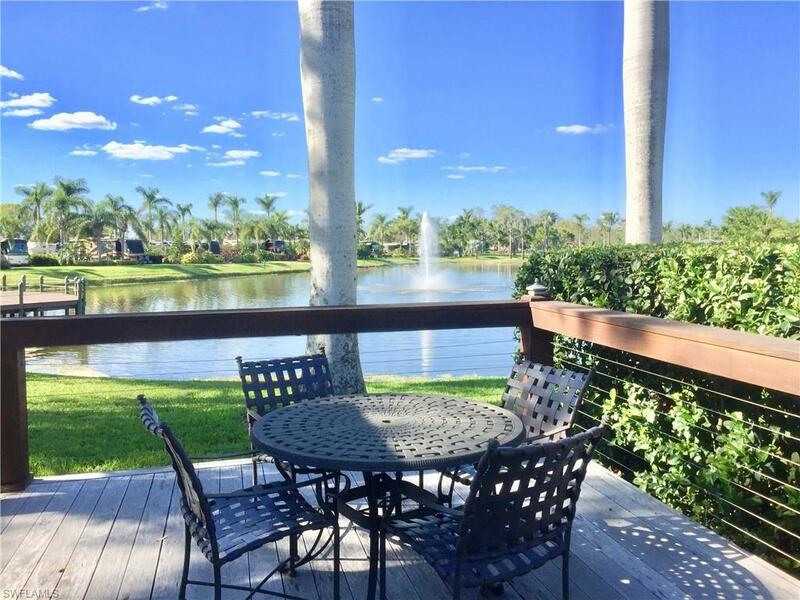 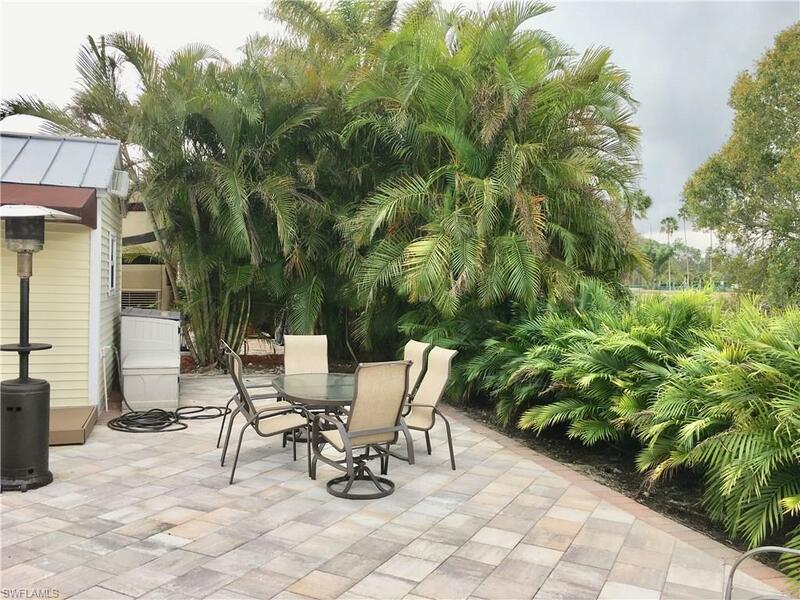 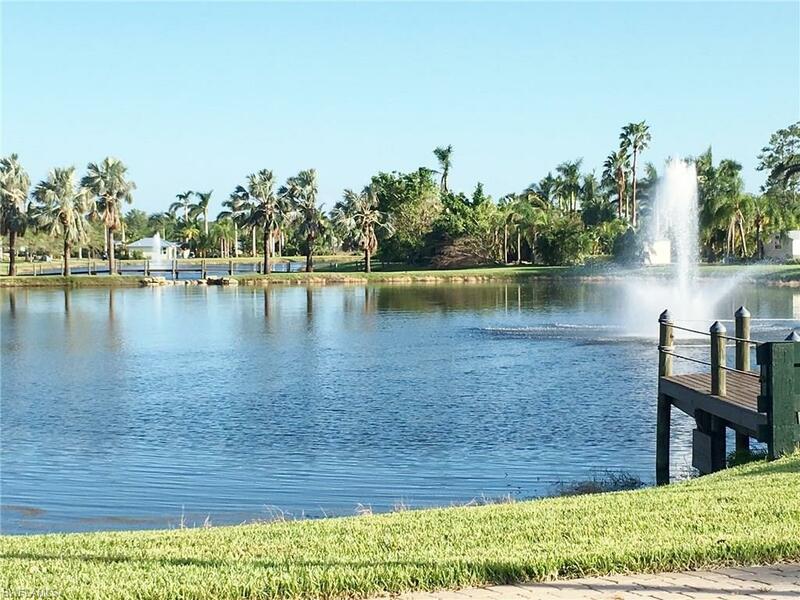 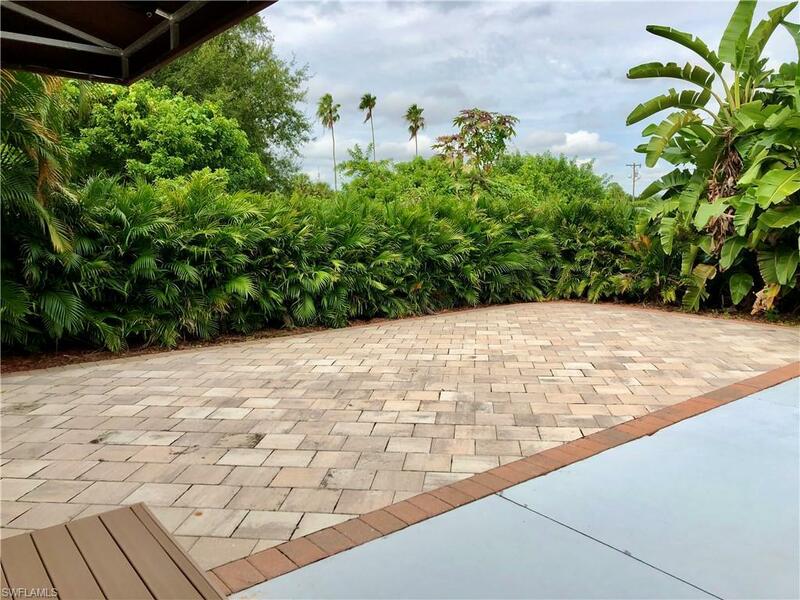 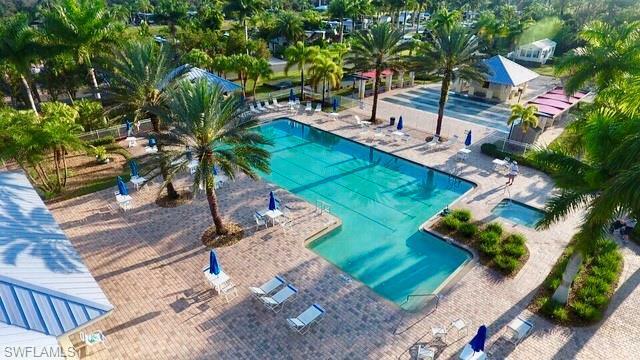 Relax amid the tropical vegetation surrounding this lot and enjoy the fabulous SW Florida weather. 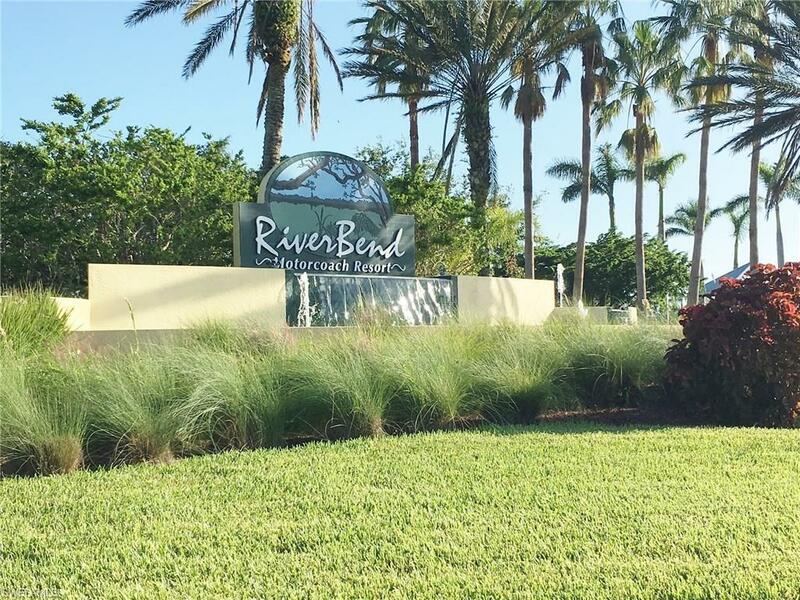 It is a short walk to the Welcome Center, Nature Center and Speedway providing convenience and FUN! 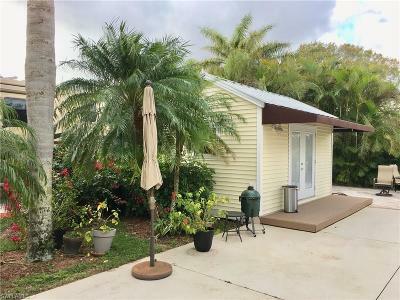 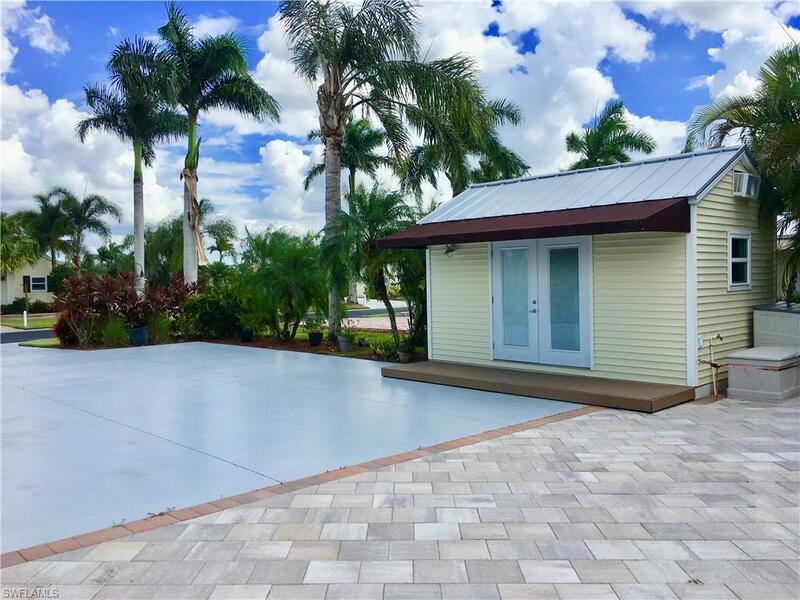 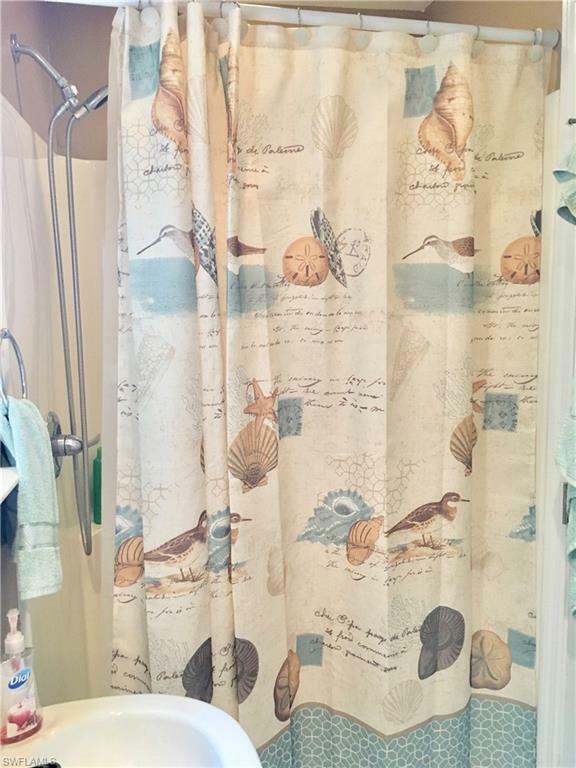 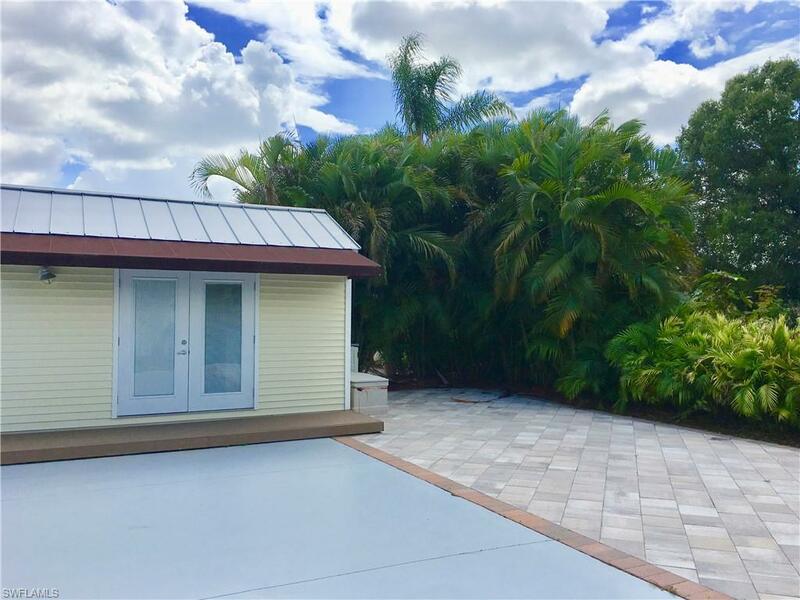 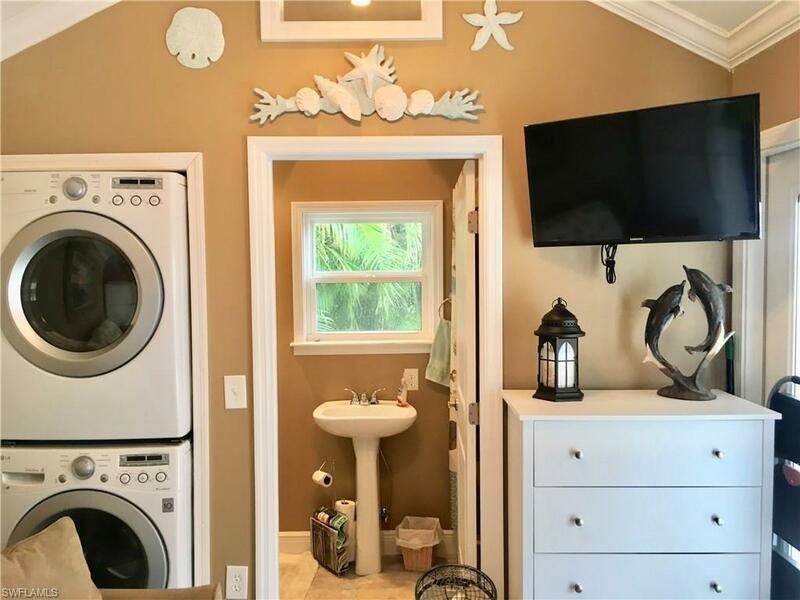 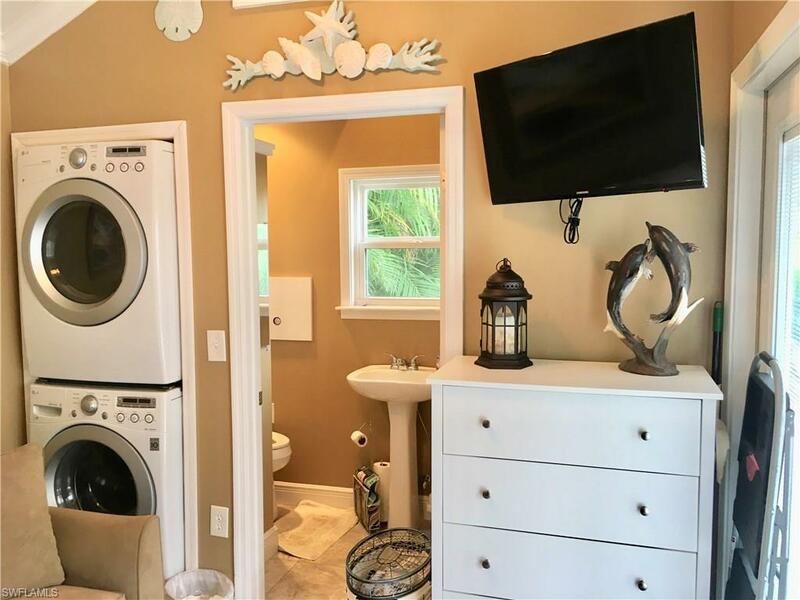 The 10x16 site built coach house is attractively finished with an awning, french doors, tankless water heater, full bath, full size stacked washer/dryer, refrigerator, sleeper sofa, wall mounted TV, A/C, dresser and cabinets for lots of storage. 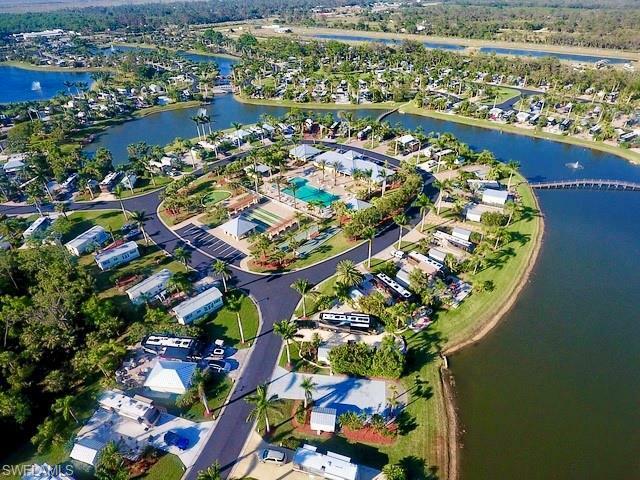 The resort streets and lots are wide and designed for ease of use. 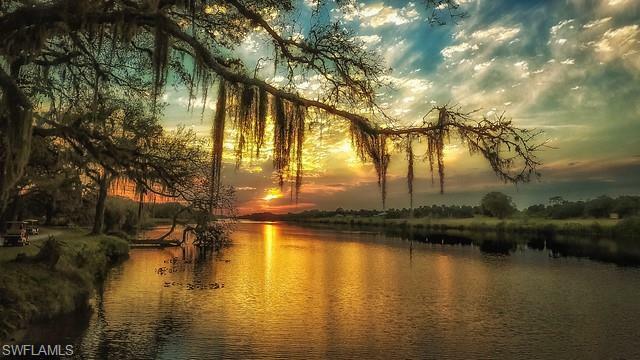 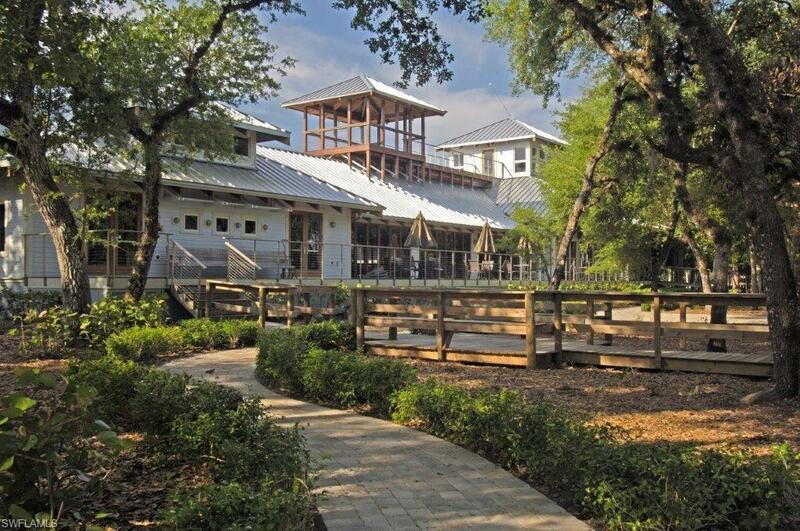 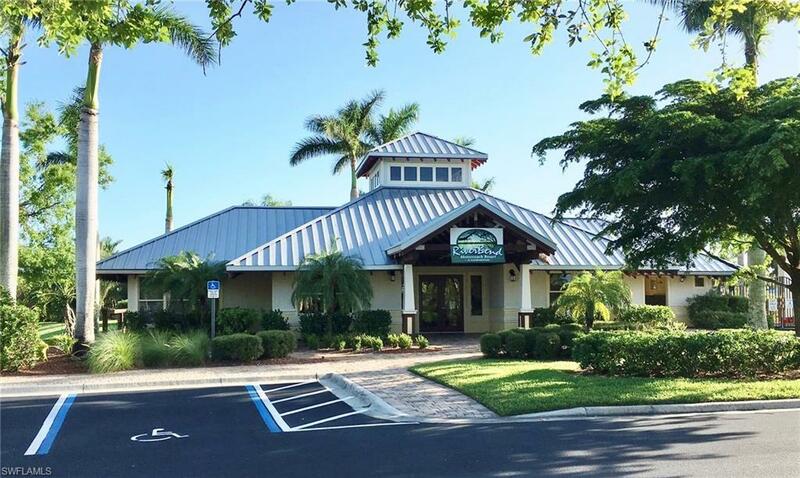 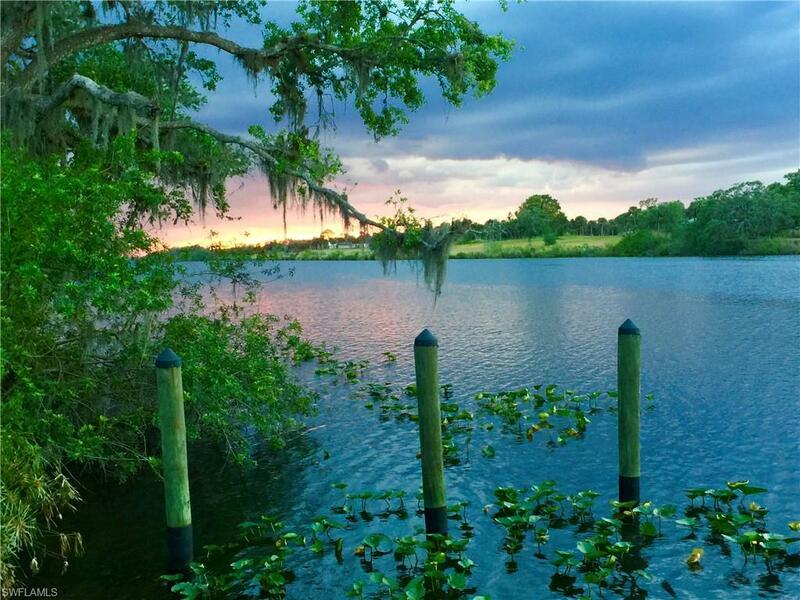 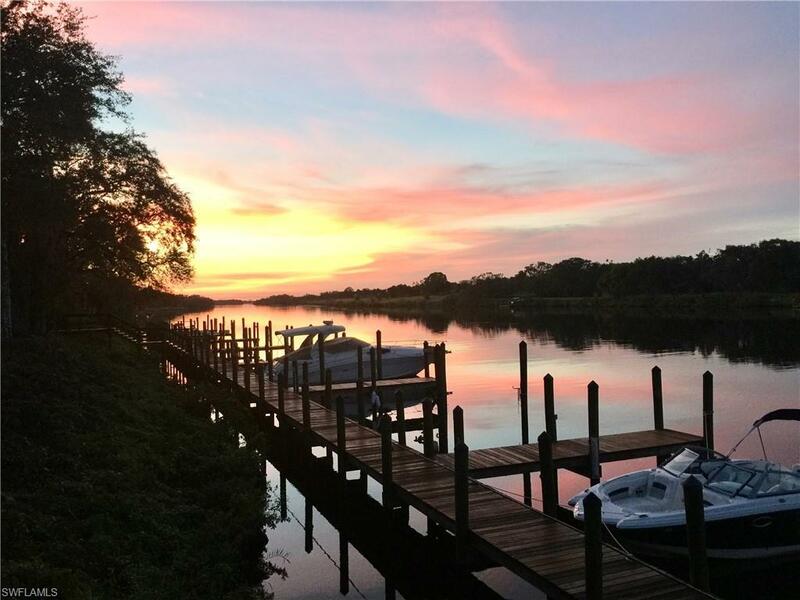 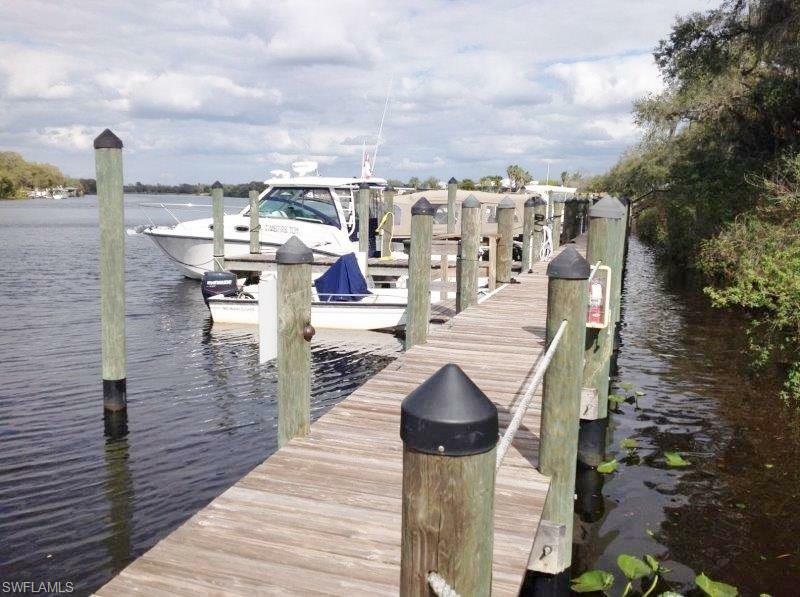 The resort includes over 1000’ of river frontage on the Caloosahatchee River. 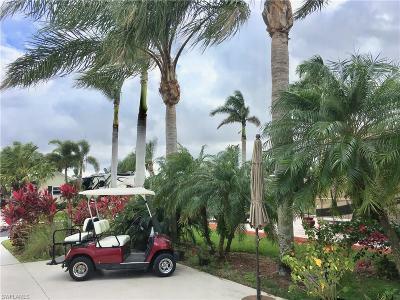 There is a Welcome Center, gated entrance and 2 clubhouses that include restaurant, full bar, billiard room, library, exercise rooms and laundry. 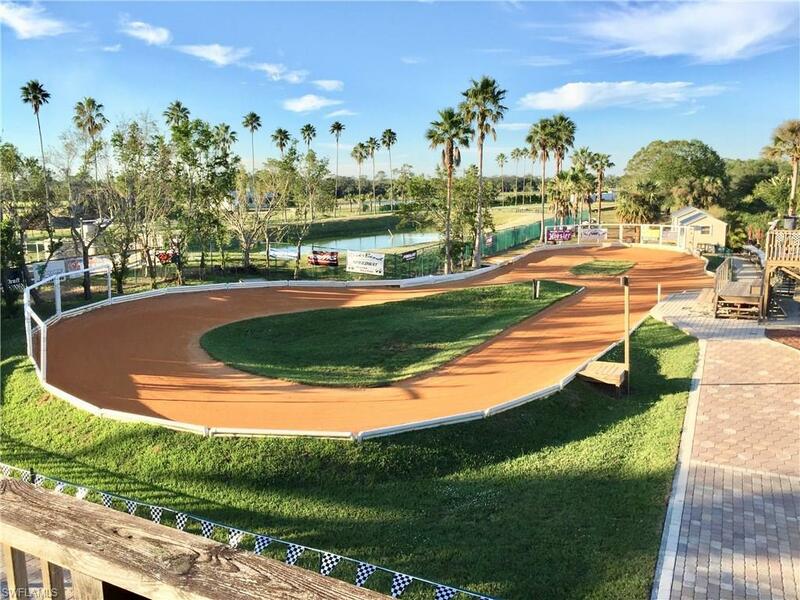 RiverBend also has an R/C speedway, railroad village, sailing club, ample trailer and boat storage. 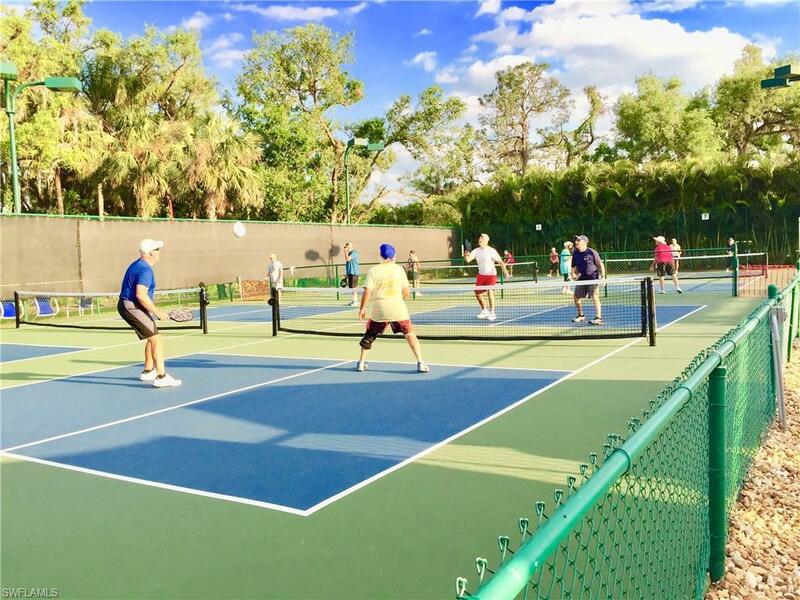 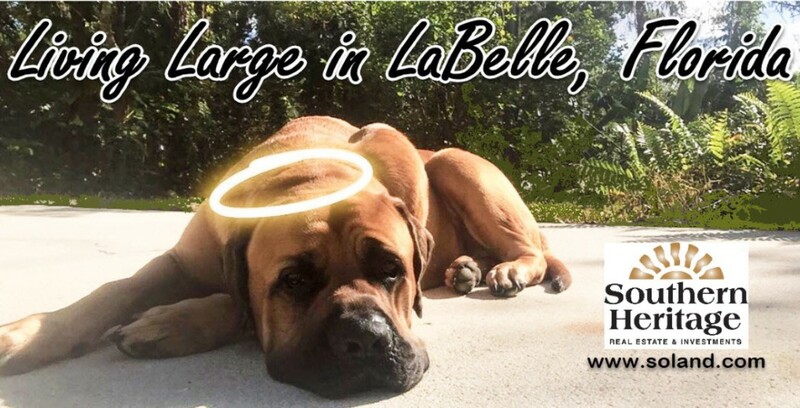 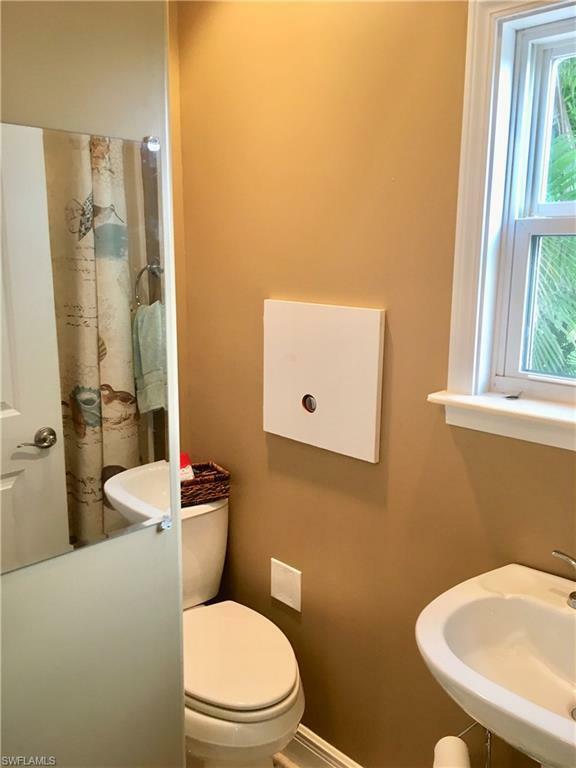 Amenities include heated pool, 2 jacuzzis, pickle ball, bocce ball, volleyball, shuffle board, covered picnic areas, BBQ grills, putting green, horseshoes, crafts and a dog park.